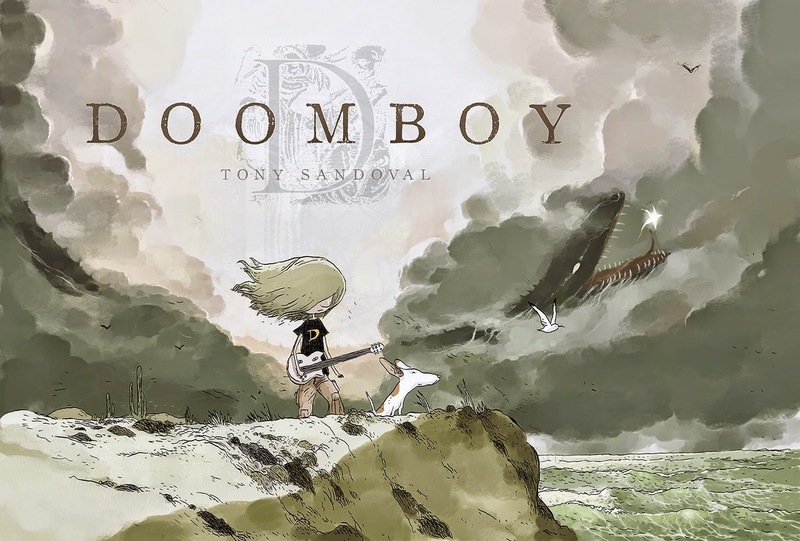 PICK OF THE MONTH: Doomboy by Tony Sandoval, Magnetic Press: Incredibly difficult to choose a pick of the month due to the sheer volume of interesting titles releasing this month, but this was already on my radar, and having now seen a couple of Magnetic productions at close hand, I'm eager to pick it up. 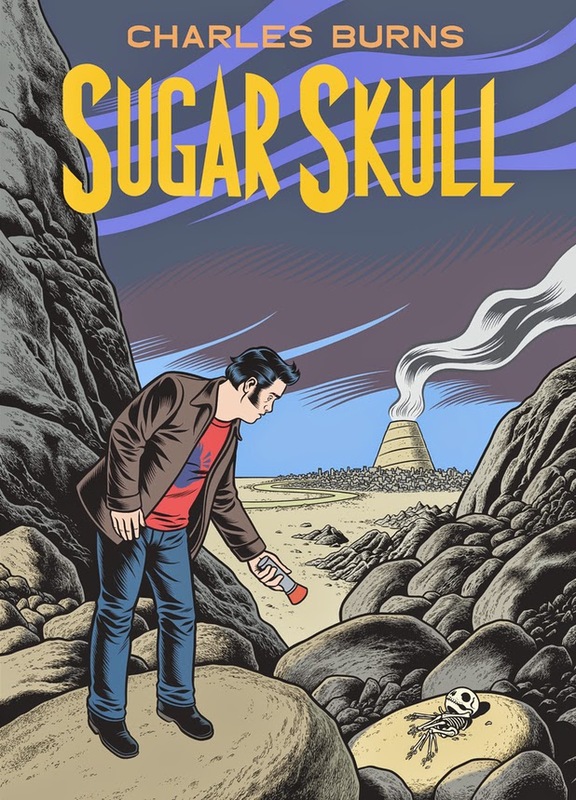 Chosen as part of the Official Selection at Angouleme in 2012, Sandoval's Doomboy went on win the youth jury prize, and has since been translated into several languages worldwide, although this will mark the first time it will be published in English. 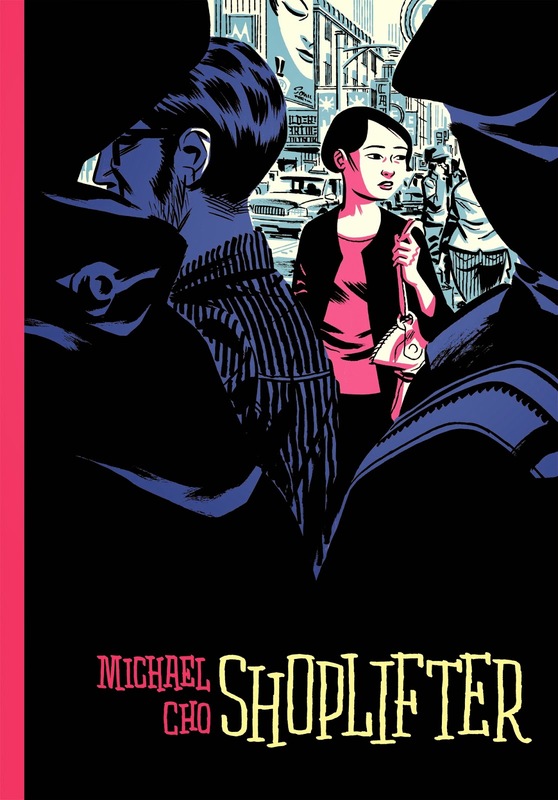 Shoplifter by Michael Cho, Pantheon Press: 'Corinna Park used to have big plans. Studying English literature in college, she imagined writing a successful novel and leading the idealized life of an author. After graduation, she moved to a big city and took a job at an advertising agency—just to pay off her student loans. Now she’s worked in the same office for five years and the only thing she’s written is . . . copy. Yet Corinna knows there must be something more to life, and she faces the same question as does everyone of her generation: how to find it?' 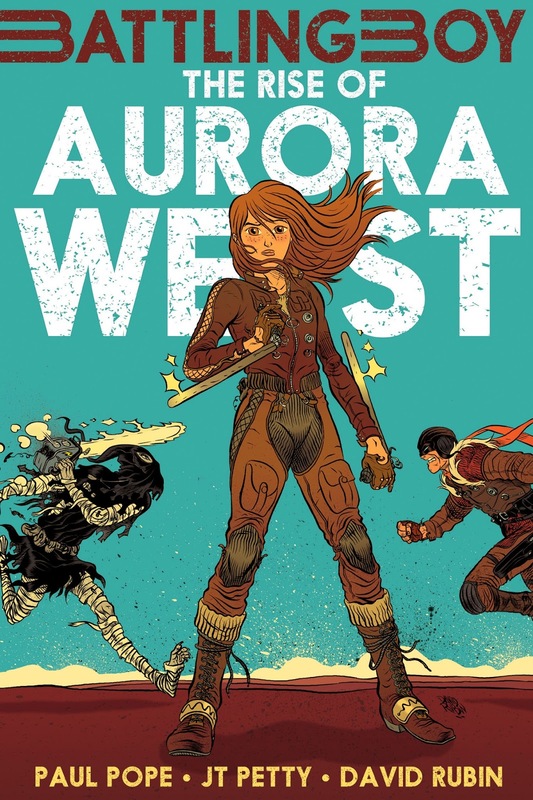 Not the best blurb- but I've read this and it's worth picking up; Cho's art is gorgeous, and the story, while predictable, satisfying [you can read my review and interview with Cho here]. 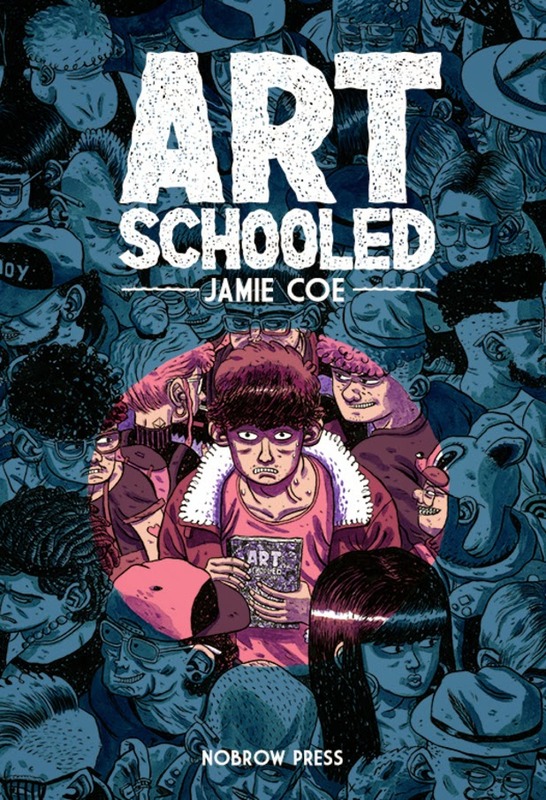 Art-Schooled by Jamie Coe, Nobrow Press: 'The tale of small-town everyman, Daniel Stope, who dreams of becoming an artist. 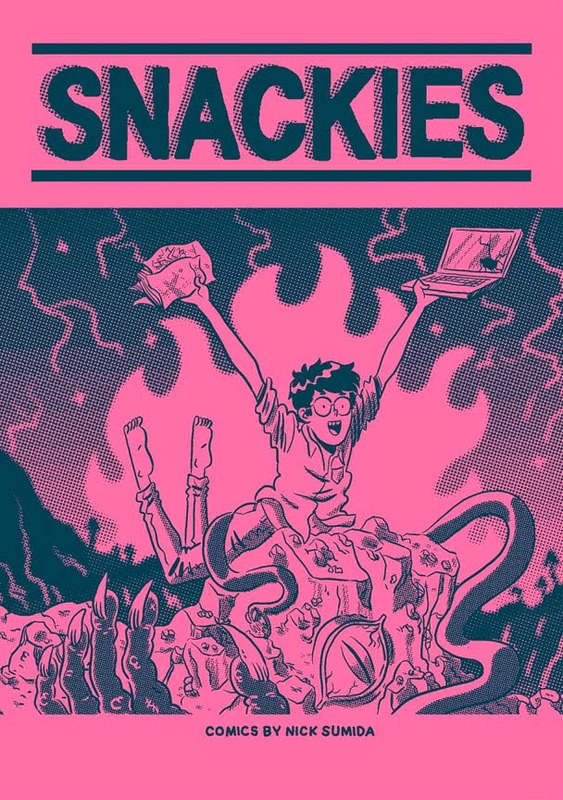 When Daniel is given the opportunity to enroll at art school, it sounds like his dreams have come true, but the subsequent move to the city finds him struggling not only with the possibilities he's been presented with, but his newfound independence, along with the politics of dating and making new friends.' Preview here. Bramble by JD Morvan and Nesmo, Humanoids: 'In a retro-futuristic world, a clumsy and gullible giant arrives in a dark megalopolis where he is soon arrested by police when caught on the scene of a sordid crime. The flesh of the victims is still under his fingernails and he is the perfect culprit: alien, mute, docile, but possessing a Herculean strength. Commissioner Edouard Mornières, however, does not believe in this too perfect of a scapegoat. What he ignores however, is that the arrival of the giant in town coincides with the revival of a merciless war between nature and city...' More here. 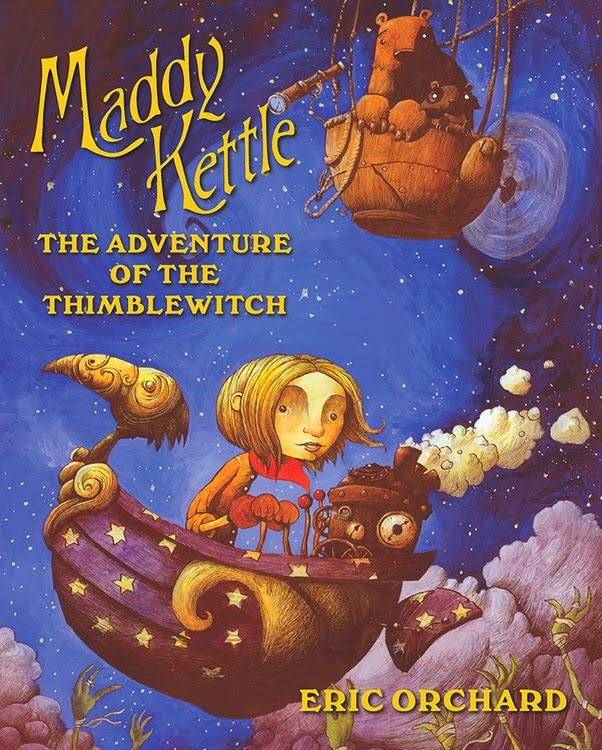 Maddy Kettle by Eric Orchard, Top Shelf: 'Eleven-year-old Maddy loved working in her parents' bookstore... especially when joined by her pet flying toad Ralph. But that was before the mysterious Thimblewitch turned her mom & dad into kangaroo rats! Now Maddy's on the adventure of a lifetime. To save her parents, she'll need to sneak past an army of spider-goblins, scarecrow warriors, and much more... Fortunately, an assortment of new friends await, including the cloud cartographers Harry and Silvio, a bear and raccoon who explore the world in their moon-balloon.' Big fan of Orchard's atmospheric art- looking forward to this one. Cat Dad, King of the Goblins by Britt Wilson, Koyama Press: 'Miri and Luey have a dilemma. Their dad’s been turned into a cat and their closet is a garden full of goblins. There is only one thing for them to do — grab their friend Phil the frog and dive headfirst into a wild, woolly and wacky adventure.' Preview here. 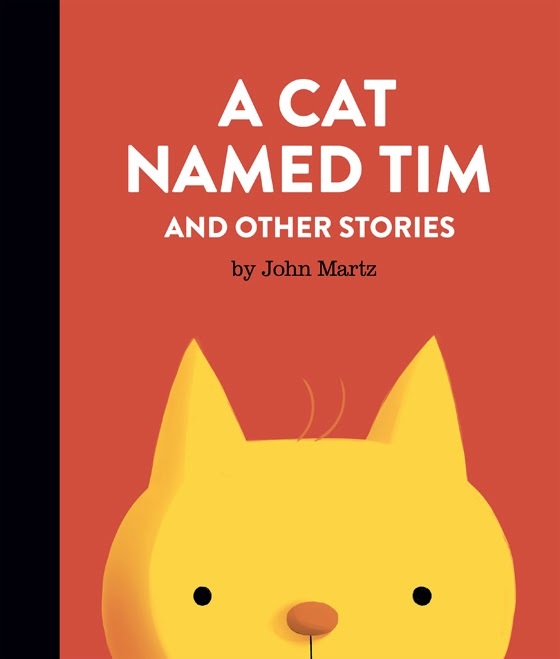 A Cat Named Tim and other stories by John Martz, Koyama Press: 'In Tim’s world, a cat can paint on the ceiling and a happy pig couple can wait months for the bus. A duck and a mouse love to go flying, in a plane, of course. 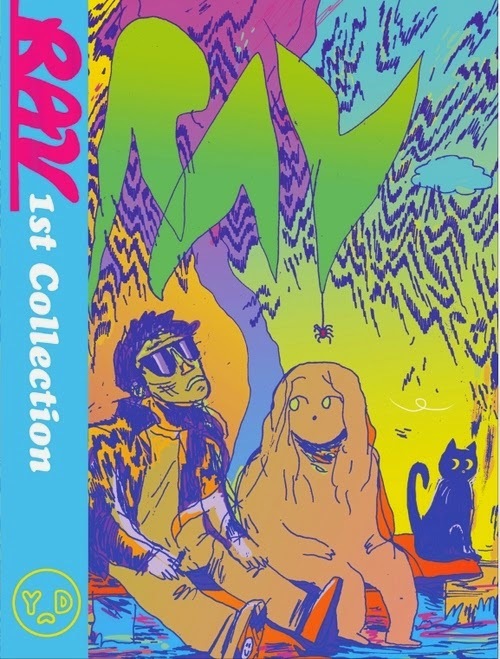 Every page is an adventure and each character is colorful in this collection of comics.' Preview here. Both the cat books are the first releases from Koyama's new children-orientated line, and both look fantastic.